All of us experience hardship and difficulty. Yet while some people are crushed and beaten by hardship, others are transformed and become stronger than they were before. Join us as we explore the story of Joseph—a man who experienced more than his share of both hardship and success and was stronger for it. 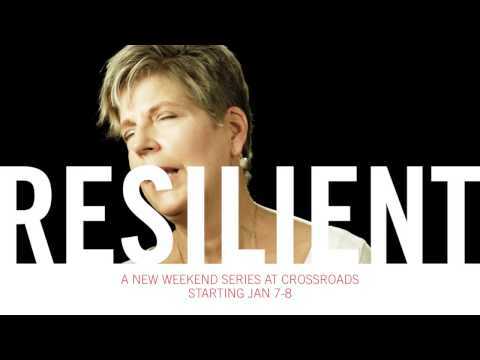 Join us as we allow God to make us resilient. You can’t miss the trailer. 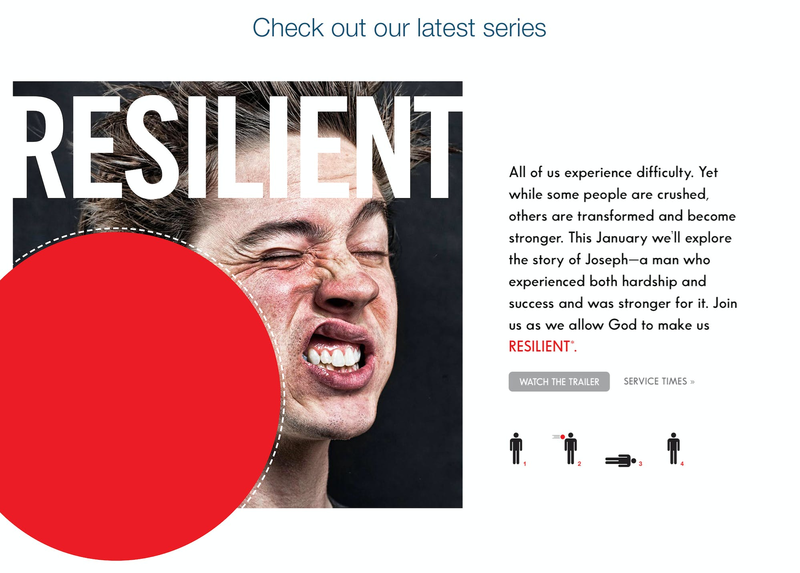 Get more resilient—attend a weekend service in-person or online. Click here for service times and locations.